Anyone who has read Genesis 17 should be able to conclude that the jews, as a people, have never fulfilled Yahweh's promises to Abraham, not least of which is that they would become an innumerable multitude of many nations. 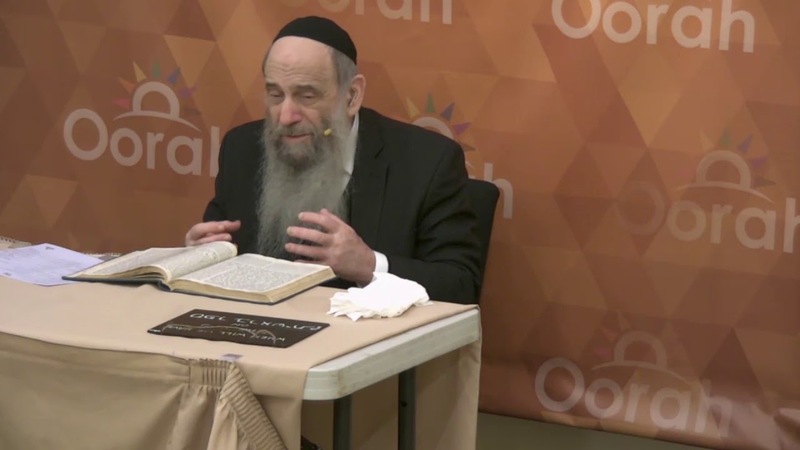 When challenged on this point by another jew, Rabbi Chaim Mintz, in his YouTube series "Ask The Rabbi Live," piles the lies on top of each other in a pathetic attempt to explain away the truth--that the jews cannot possibly be the children of Abraham because they have never fulfilled any of the promises. Rabbi Mintz makes many false claims, but two in particular: first, that in ancient times there were so many jews that the promises were kept--but they were killed off. And two, when the "messiah" comes and raises every jew who ever lived from the dead, those promises will be fulfilled. In typical jewish fashion he speaks out of both sides of his mouth--claiming that the promises were fulfilled in the past--and that we will have to wait for the promises to be fulfilled in the future. Last edited by Thaddeus; 06-20-2018, 11:12 PM. Just goes to show that if you want to know the truth, don't ask the rabbi! What a filthy pervert. Why is he moving like that? Jews are so used to telling lies and having White people believe them, I think they just see how many ways they can tell the same lie or lie about the same thing because they are so confident they will get by with it.